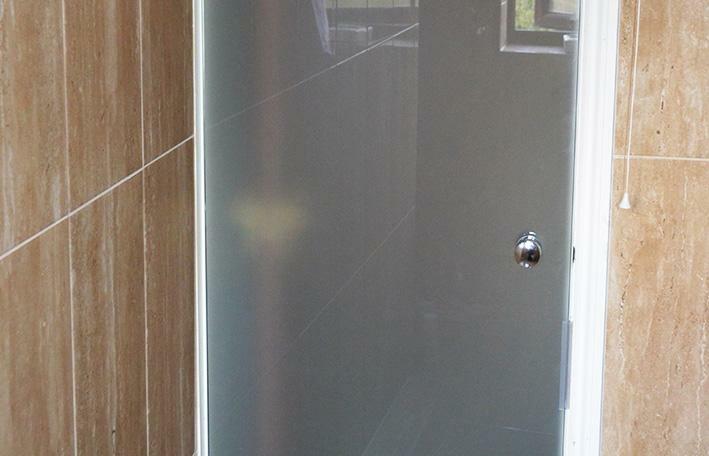 Patterned glass can be installed within interior areas, such as internal doors to add interest to glass panels. 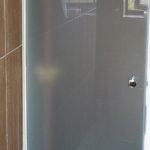 We offer new and replacement glass panels. 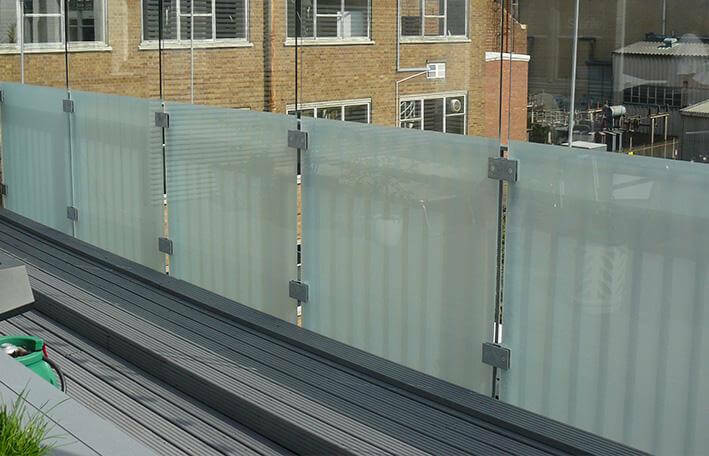 For privacy, style, or to allow more light into internal rooms, decorative glass gives you a whole range of attractive options. The pattern in the finished product is rolled into the glass during the manufacturing process. 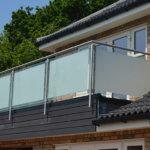 Five levels of obscuration are available depending on the amount of privacy required. 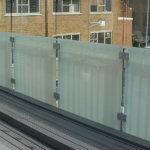 Toughened glass and some laminated versions are available for safety and/or security. 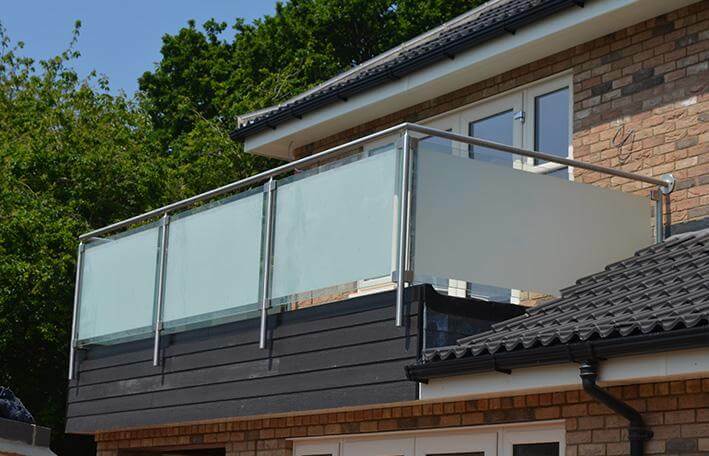 You can choose from 18 different patterned glass designs, from classic to contemporary to suit your style and requirements.